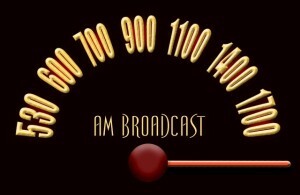 Yep, you heard right, along with doing the normal monday nights 7pm on MoreLikeRadio.com, we can also be heard from Midnight -2AM every Saturday night ! 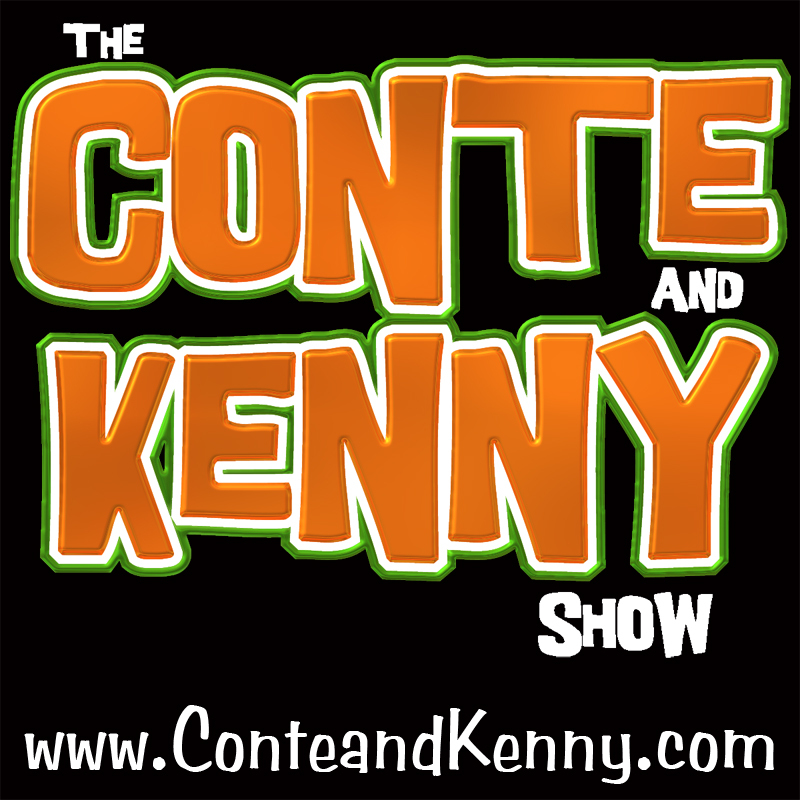 So give us a listen and hear us do FCC friendly radio. 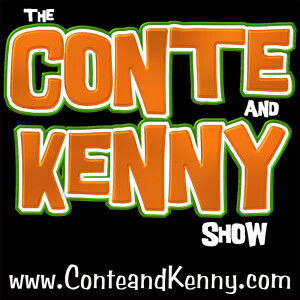 Let The Conte and Kenny Show be the soundtrack of your D.U.I. ! !